This post was supposed to happen last weekend. But life happened, I fell sick and it took me a week to recover so here I am again with the list of never-ending excuses! But I’m sure you guys understand. Anyways… Let’s get on with the post. You’ve waited long enough! You would think that I am a little late with this particular post.. Summer is the time for pickling. But don’t you worry… I’ve got this covered for ya! 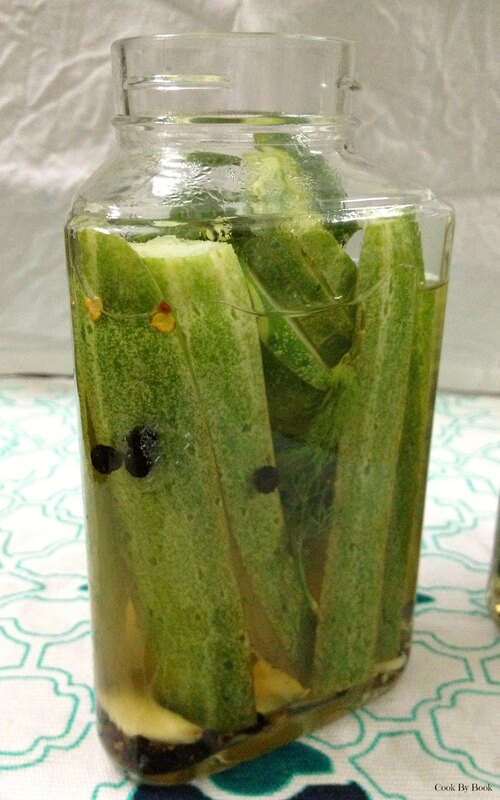 This refrigerator pickle can be made any time of the year. 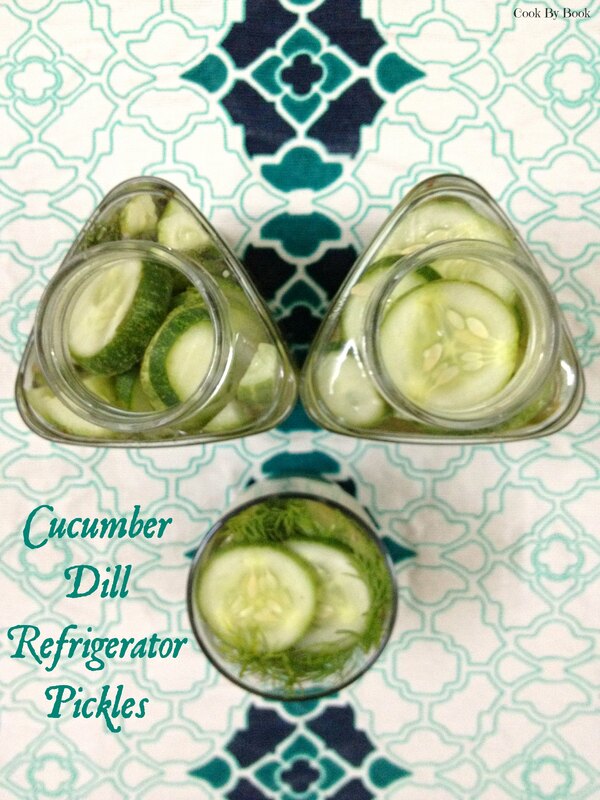 As long as you get cucumbers and fresh dill! And if you’re in super-cold parts of the world, then dill seeds would work perfectly too! Don’t like cucumbers? (As if it’s even possible!! 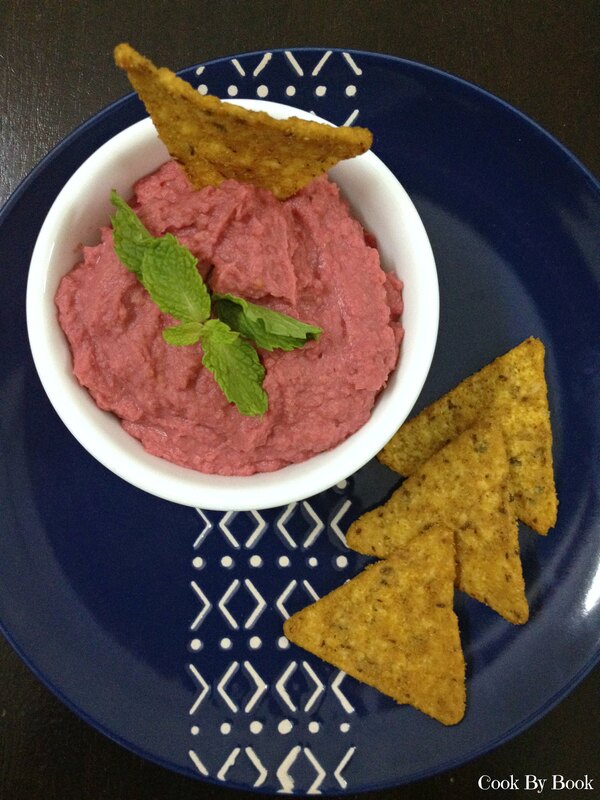 ), use jalapeno peppers, beetroots*, carrots* or red peppers. They would be equally delicious if not more! *These vegetables will need 30-60 seconds of quick blanching in boiling water before they can be pickled for better flavor-absorption. This was my first time making pickles. Little veggies in jars with vinegar. So much happiness!! I was quite nervous and excited at the same time, so I started reading a lot on the subject (In short, I Googled a lot!) before taking the plunge. I suggest you do the same. It’s a whole new world! Thankfully I was not canning. Made just a small batch considering small size of my refrigerator. It turned out to be pretty easy! Nothing to be afraid of.. 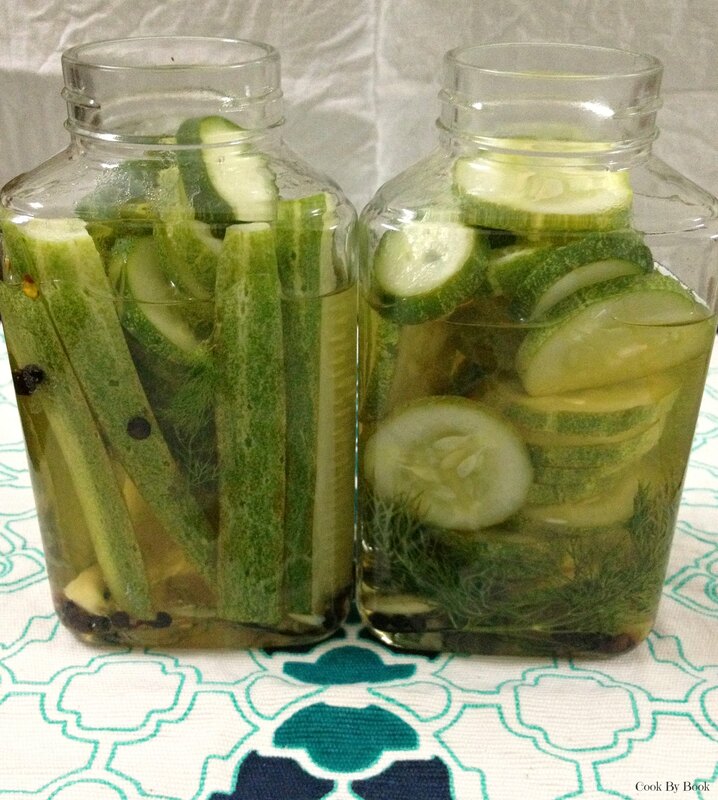 So rinse away some glass jars and ease our way in this new world of quick pickles. 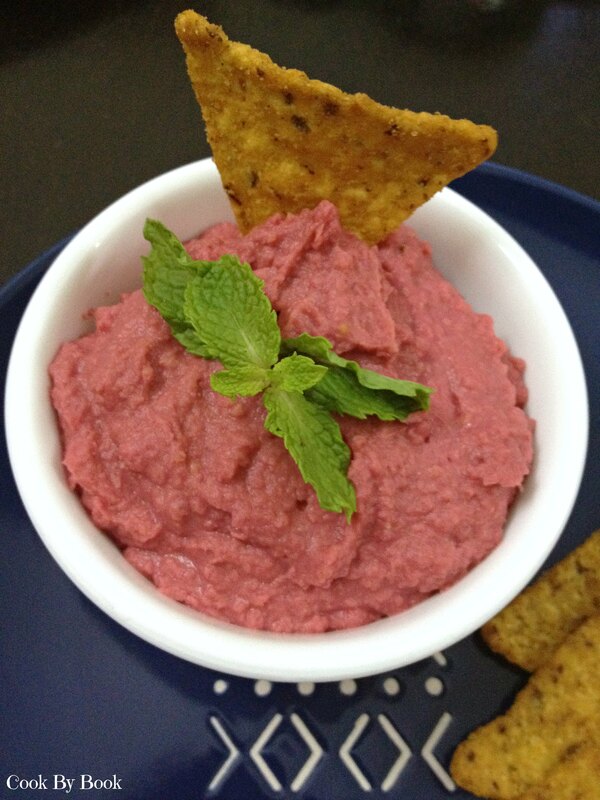 I short-listed 2 recipes online. Both seemed easy and great but different in terms of the usage of vinegar. I like my pickles tart hence I used the recipe calling for more vinegar. The changes I made are, I used fresh dill instead of dill seeds and added some sugar to the brine and that is how I liked it. 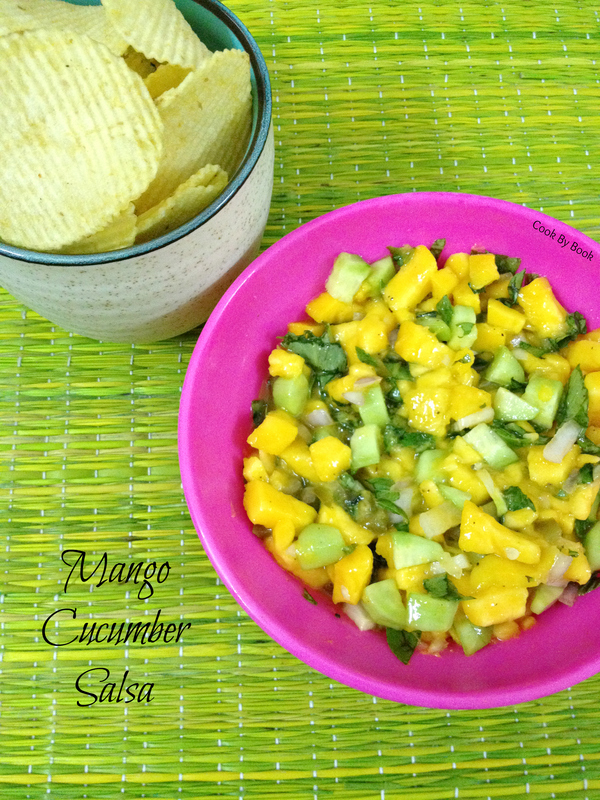 You can click on the link below to check the original recipe. I would try the second recipe next time around. It will please those who thinks there is ridiculous amount of vinegar used in my recipe below. 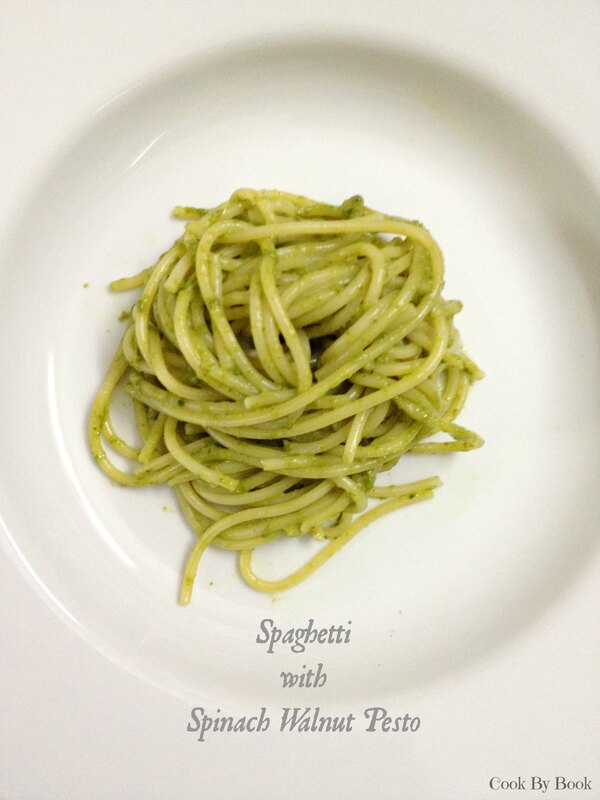 😉 The link for less vinegary recipe is at the end of the post. Wash and cut the cucumbers. Leave the skin on but wash thoroughly to ensure that there’s no dirt on them. 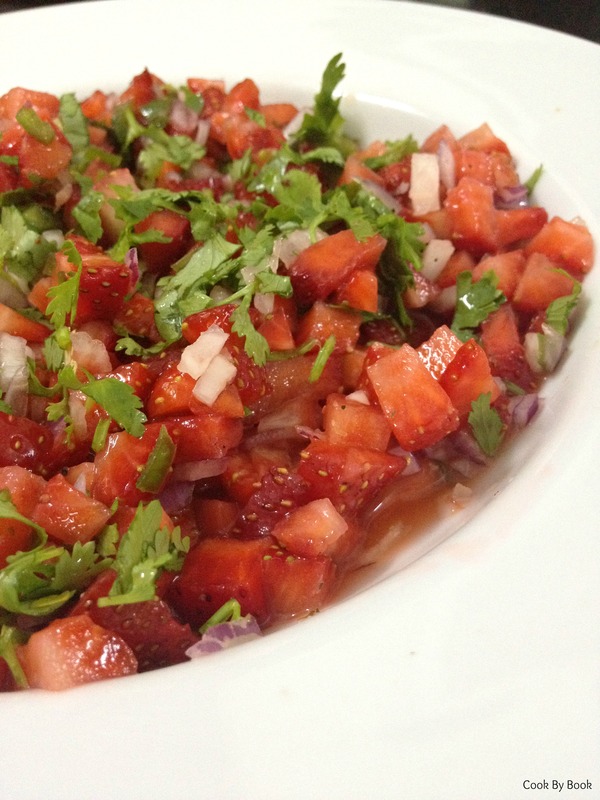 Cut them in either slices or spears. In a medium saucepan, bring vinegar, water, pickling salt and sugar to a simmer. Once simmering, remove from heat. Divide the spices and dill sprigs among 2 or 3 clean glass jars. The number of jars depend upon the size of the jar you’re using. Add the sliced cucumbers and pack tightly. Do not pack very hard to bruise the cucumbers. Pour warm brine in each jar, leaving approximately 1/2-inch headspace. Tap jars gently on countertop to dislodge any trapped air-bubbles. Apply lids and let jars cool to room temperature. Place jars in refrigerator and let them sit for at least 48-hours before eating. Pickles will last for up to 1 month at least. My favorite vegetable of all-time! 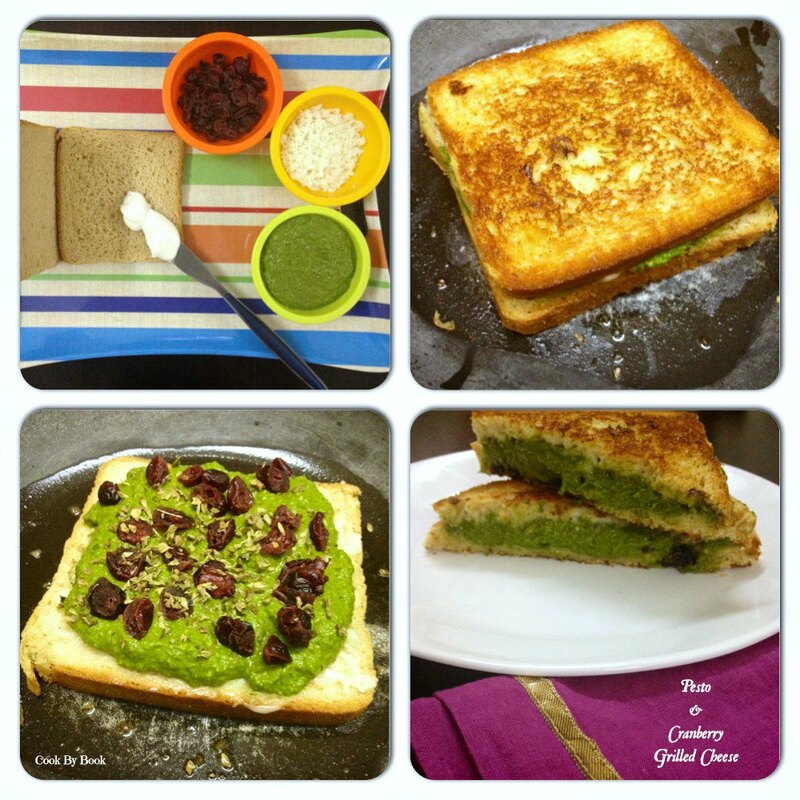 Such a versatile little thing… So much to create and experiment with! 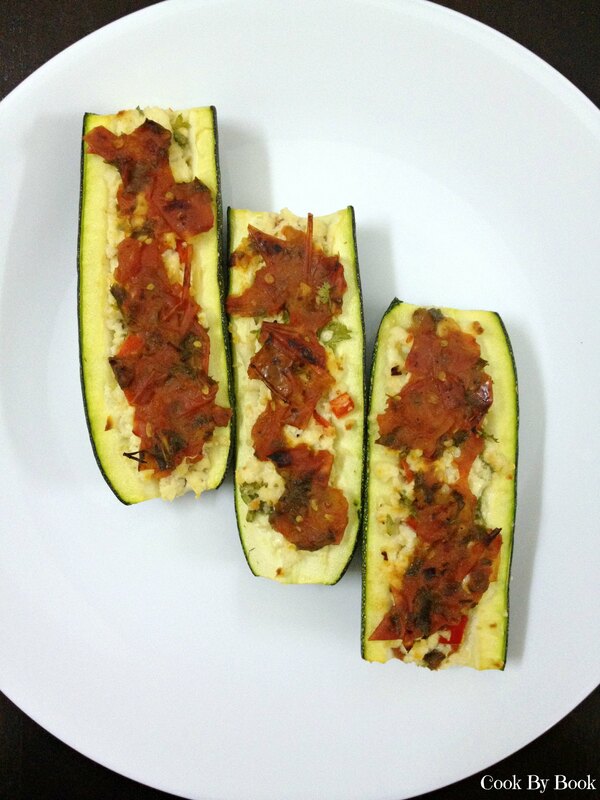 It was about time to get more creative and make these beautiful zucchini boats… Stuffed… Stuffed with cottage cheese filling and freshly prepared Marinara sauce! Oh yeah… you’re in for a treat! 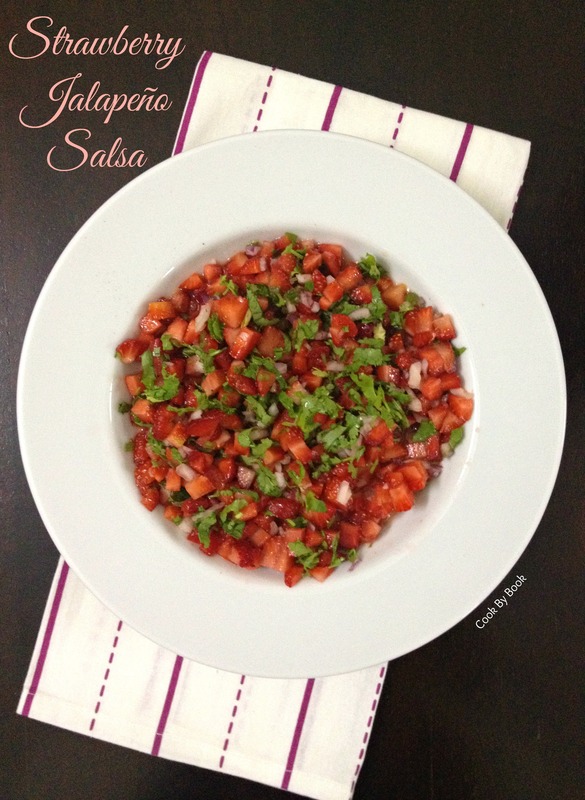 Like I always say.. very easy and quick to prepare and perfect as a side or main course! Shucking the zucchini is lots of fun! If using medium sized zucchini then you can part them in middle and then divide them in half, lengthwise. 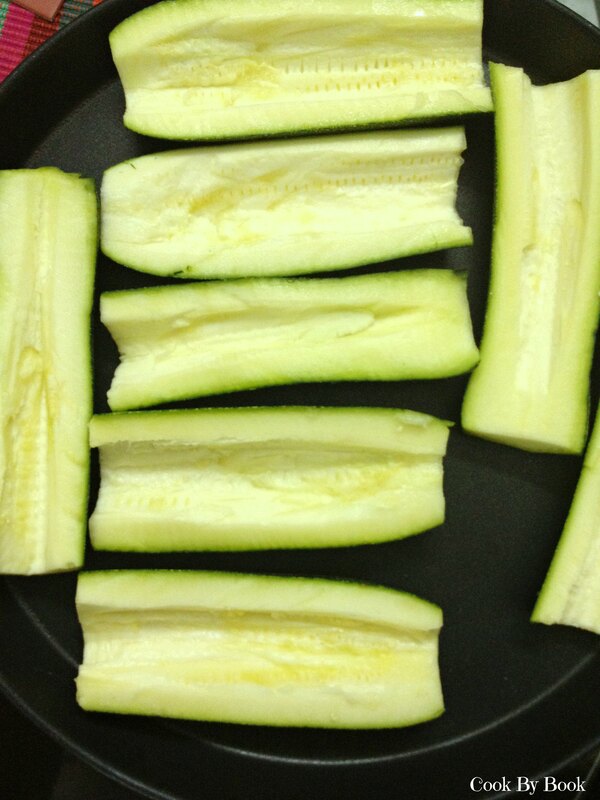 If using smaller zucchinis then just divide them lengthwise. After this zucchinis are hollowed-out and stuffed with the prepared filling and topped with Marinara sauce. All the elements here are raw so it all comes together in no time! Bake them and they are ready to be gobbled! In a small pot, heat olive oil over medium heat and saute garlic. Be careful not to burn. Add tomatoes, bay leaf, chili flakes, oregano, salt and pepper. Stir and reduce heat to low. Cover and let simmer for about 10 minutes. Remove the bay leaf and mash tomatoes nicely. 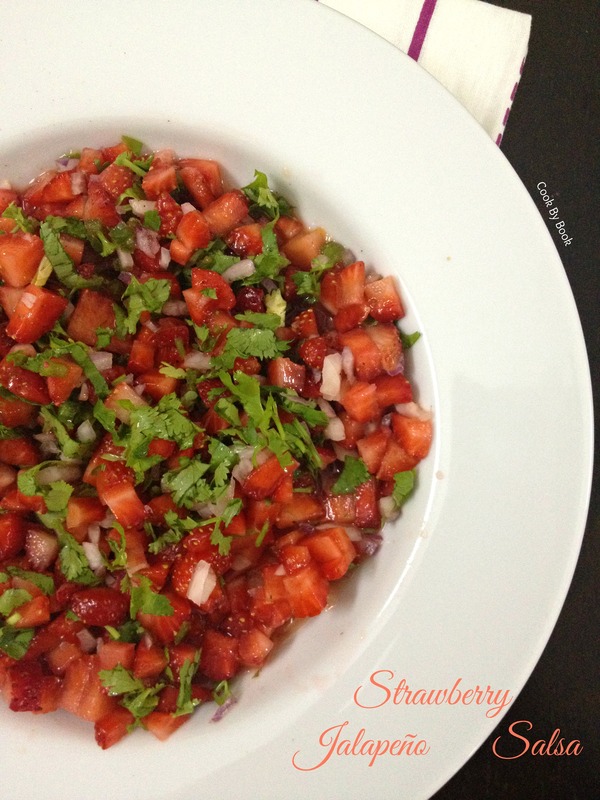 Remove from heat and stir in parsley. Preheat oven to 200 C/400 F. After cutting zucchini in half lengthwise, use a spoon or melon baller to scoop out flesh, leaving 1/4″ thick. Discard the flesh or use it in your next veggie recipe. 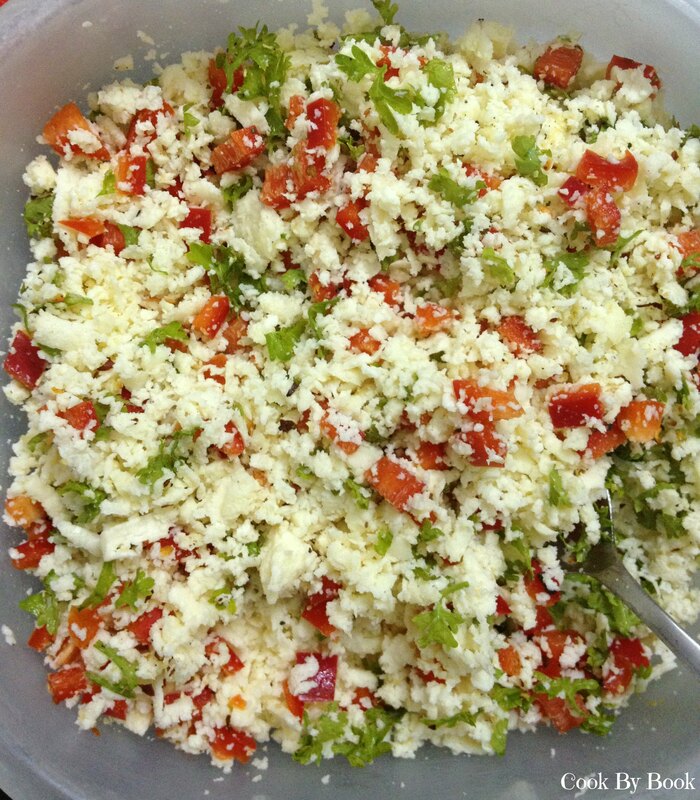 In a small bowl, mix together cottage cheese, red bell pepper, parsley, chilli flakes, salt and pepper. Place scooped out side up on the baking sheet and season it with salt and pepper. 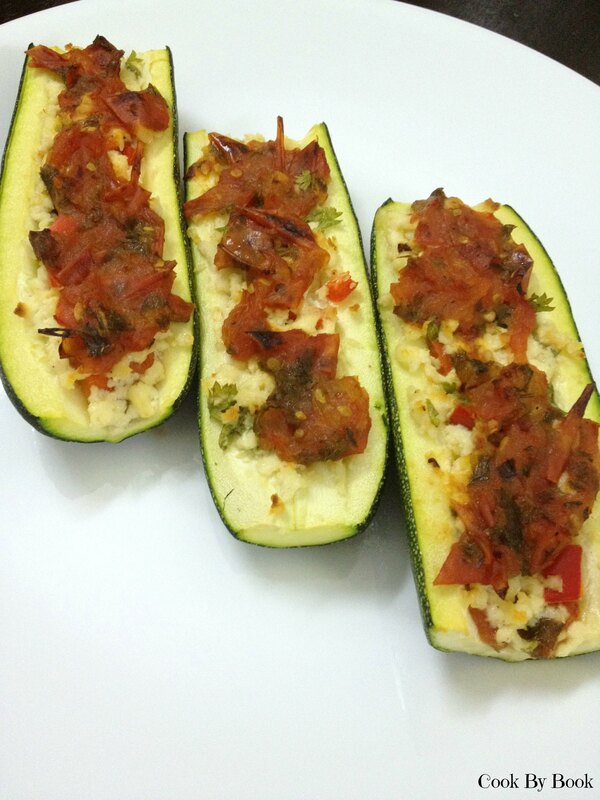 With spoon, fill each hollowed-out zucchini with about 2 Tbsp of cottage cheese stuffing and press firmly. Top it generously with marinara sauce. Bake for 25 minutes or till zucchini is cooked through. Serve hot! *Cheese-lovers don’t be disappointed! 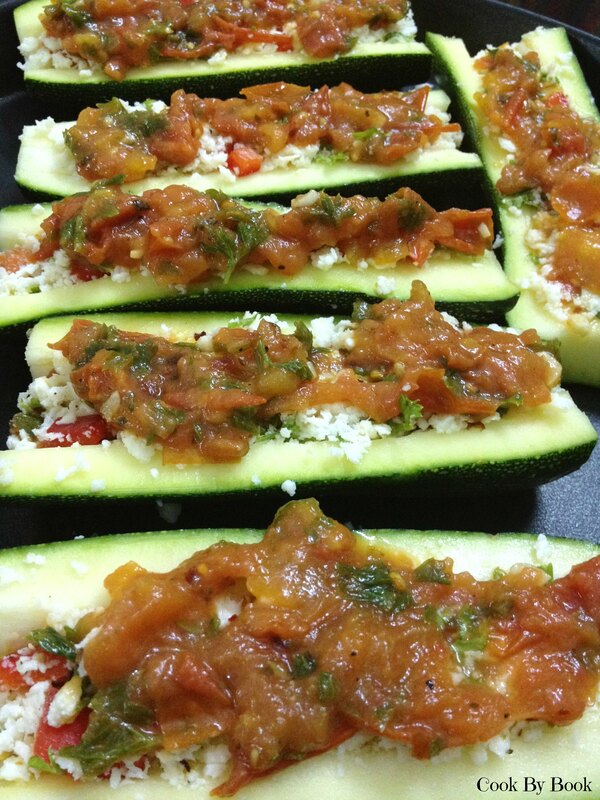 ~ Top zucchini boats with mix of grated Parmesan and Mozzarella cheese before baking. Cover with foil and bake for 30 minutes or till cheese melts completely. 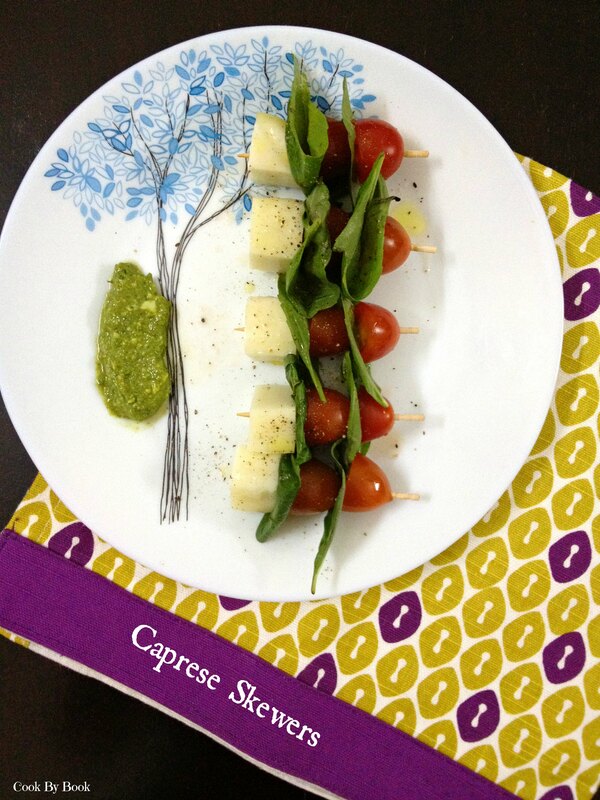 *Basil-lovers can replace parsley with basil leaves, both in filling and Marinara sauce. 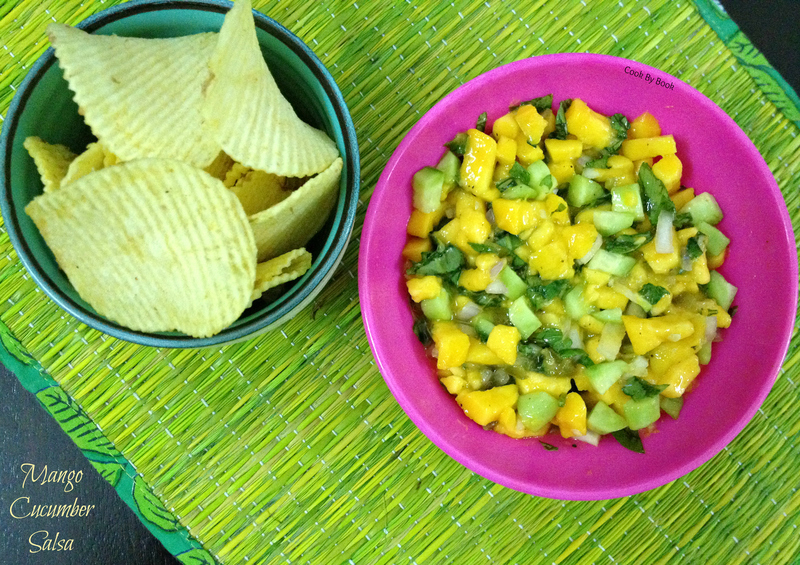 Healthy snacking… It should be a way of life. Little indulgences are okay during breakfast or lunch time. But not acceptable during evening bites. This topic is written and read and discussed over and over again.. But who follows all that anyway?! I have my weaknesses… I know them… So let’s go over the culprits. I love french fries.. 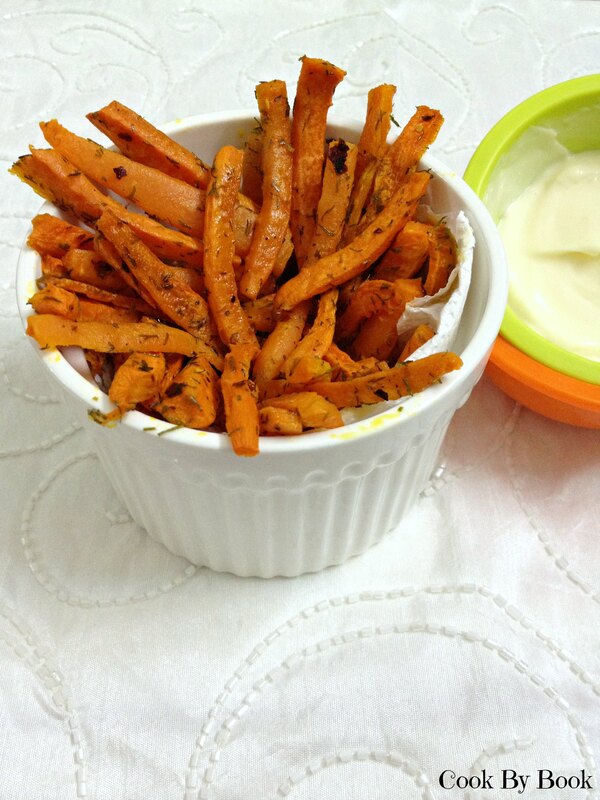 I adore potato wedges.. & oh.. forgot potato chips.. So the common thread is potato! Yup.. I love my potato ~ deep fried! Nothing beats that. But after trying the baked versions of all these potato treats, I’m sold! They taste every bit as delicious and not one bit skinny! So they have become party favorites at our house.. I still indulge in these fried treats when it is junk food day which does not happen regularly so it’s fine. And yeah, going along the skinny way I served them with light mayonnaise. 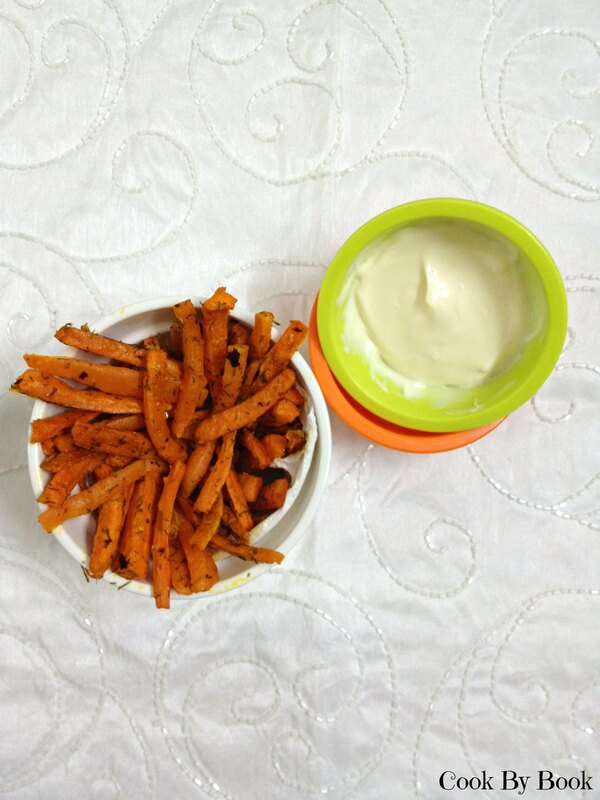 Feel free to use potatoes or sweet potatoes instead of carrots. Preheat the oven to 200 C/400 F. Toss all the ingredients together in a large bowl. Spread in a single layer on a baking sheet lined with parchment paper and bake for 20-25 minutes, tossing and turning halfway. Serve them hot with mayonnaise. *For even crispier sticks, throw in 1/2 Tbsp bread crumbs also to the mix. *Feel free to add whatever you like to your mayonnaise. 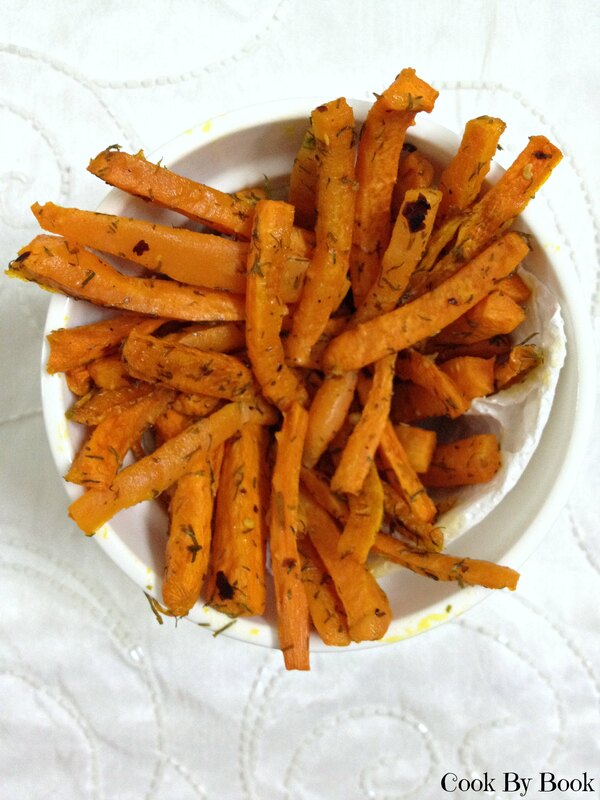 *Feel free to use potatoes or sweet potatoes instead of carrots.